The supernatural thriller comes to UK DVD next month. A Nightmare on Elm Street stars Robert Englund and Lin Shaye reunite for director Travis Zariwny's The Midnight Man. 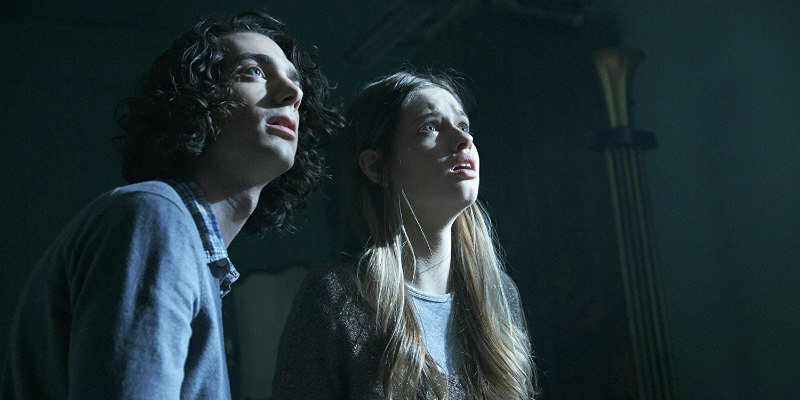 Gabrielle Haugh stars as a teen who unleashes the titular malevolent spirit after stumbling upon a mysterious game. 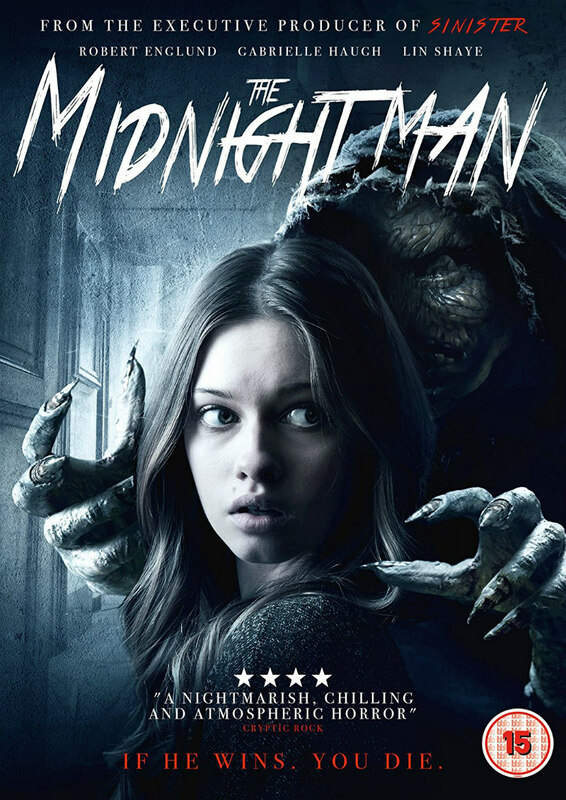 Signature Entertainment will release The Midnight Man on DVD March 12th. It was supposed to be just an urban legend. On a snowy night in her grandmother’s sprawling mansion, teenage Alex and her best friend Miles discover a mysterious box hidden away in the attic. Inside are instructions for The Midnight Game, an ancient Pagan ritual said to summon the players’ greatest fears. It all seems like harmless fun—until they unleash the terrifying spirit of The Midnight Man, an unholy force who pits them against their darkest demons and dares them to survive.